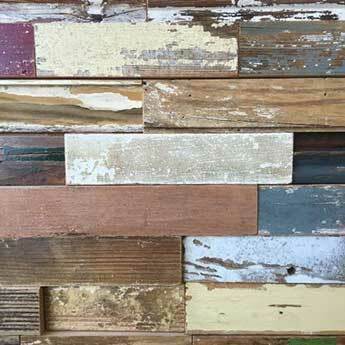 This genuine reclaimed wood cladding has a mixture of different colours and provides interiors with a rustic style. 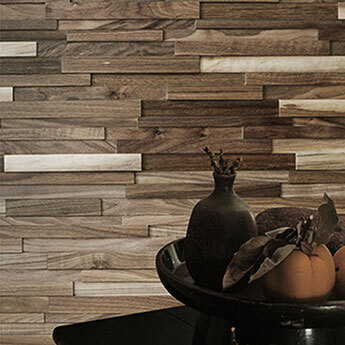 The individual panels have been arranged together in a randomised pattern, thus producing a distinctive feature in any room. 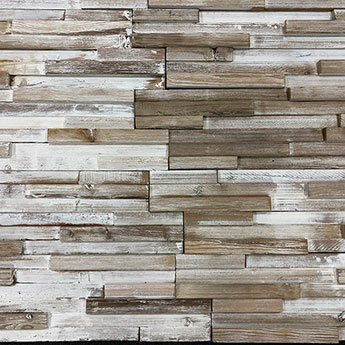 Interior Cladding Panels from Tilesporcelain can be put to great use in many areas throughout your home. 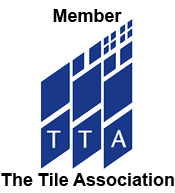 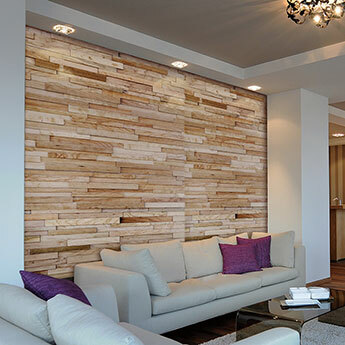 From bathroom and kitchen splashbacks to expansive living room feature wall designs, this is a highly versatile option. 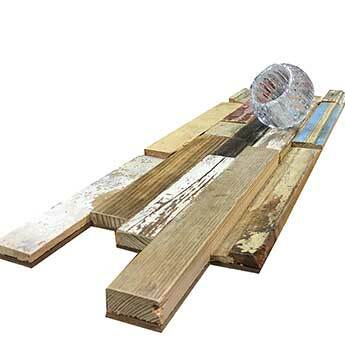 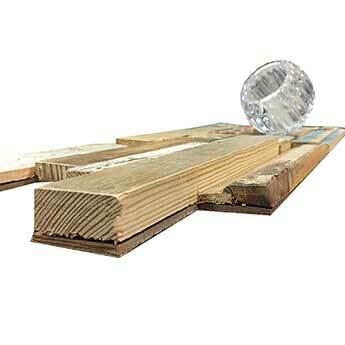 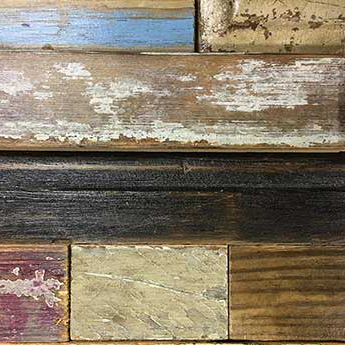 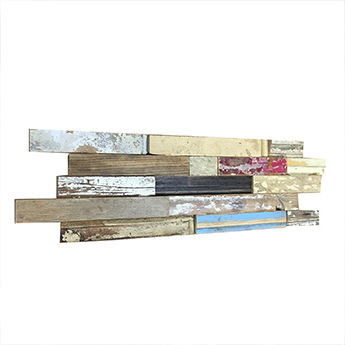 For a stunning appearance, this Genuine Reclaimed Timber Cladding can be applied to ceilings. 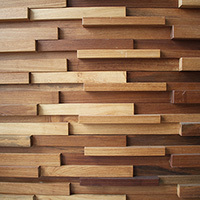 When selected for ceilings it creates a classic log cabin style which makes it popular for shops and bars. 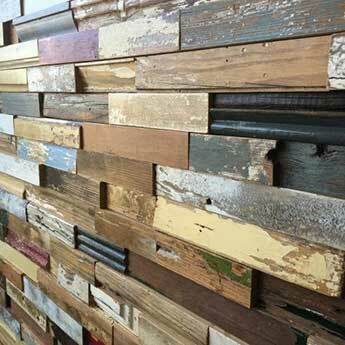 Reclaimed Timber Wall Cladding has become a sought after choice for a range of projects. 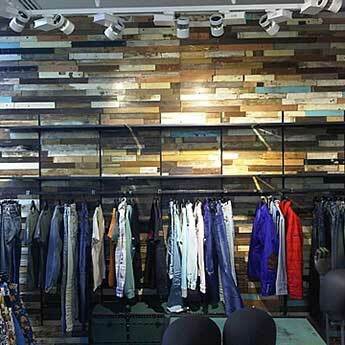 Its unique style helps to transform the appearance of hairdressing salons, high street fashion shops and art cafes. 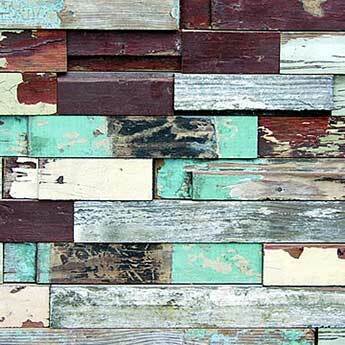 If you are considering this high quality cladding for your next job then you can order a sample for a closer look.